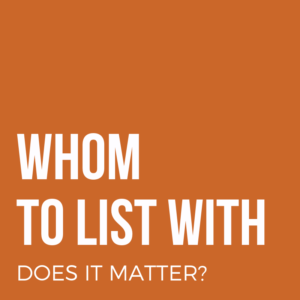 Home > Whom to list with, does it matter? Whom to list with, does it matter? If you look at the listings and sales over the past 12 months, you will notice the agents who occasionally list in the community, especially those who list one property each year or so, have staggering days on market and outrageous price reductions during the duration. 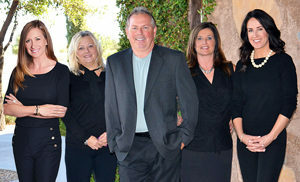 Their only hope for a buyer is through the MLS or an occasional open house. They also must solely rely on MLS for comps and in this community, the exact home can vary by $100,000 in options alone, not including lot premiums. How would any agent ever know what recent sales had in exact options? They don’t, which could cost you tens of thousands in resale value. In nearly every case, that discount friend or referral agent on paper may save you 1% or so, but in reality (proven by data) it will usually cost you 5 times the savings. Please seriously consider these facts when looking for professional representation.